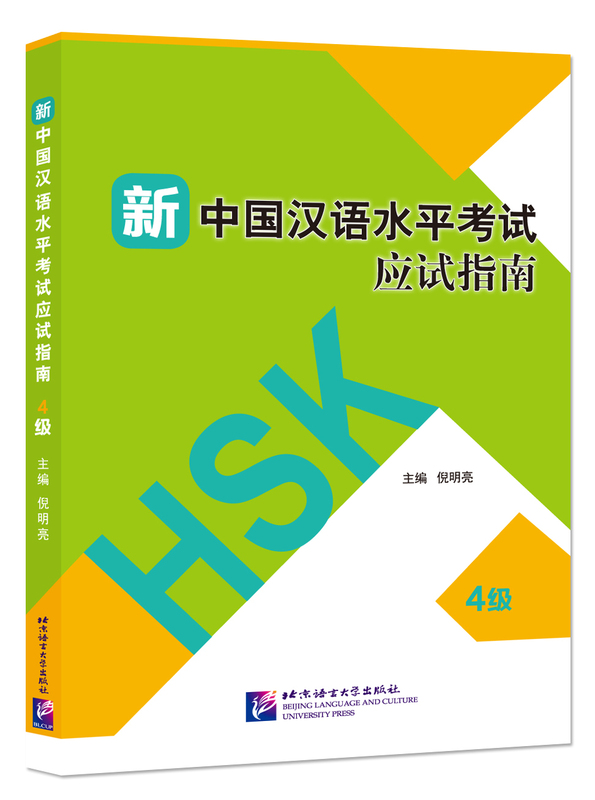 Guide to the New HSK Test provides level-specific training for each of the six levels graded in HSK. This is the level 4 volume. The amount of exercises in this book is ten times that of the HSK test paper, including 10 complete sets of test questions distributed in three parts—simulated training, skill training and timed training. Skill training is a newly added section, which summarizes the general rules and test-taking skills based on the contents and characteristics of questions in many HSK real and simulated tests and explains these rules and skills with specific examples. It gives the candidates a relatively clear idea of the basic question types and characteristics of the test to help them quickly find a proper way to answer the questions. Since early 1892 when he graduated from the Chinese Department of Nankai University, Mr. Ni Mingliang has been engaged in the teaching of Chinese as a foreign language. In 1991, Mr. Ni went to the United States where he spent one year studying and working. Mr. Ni spent two years teaching in Inha University (South Korea) as a guest professor during September 2002 and August 2003 and was the principle of the Seoul branch of Beijing Language and Culture University during November 2004 and August 2006. Mr. Ni is a tutor of postgraduate students majoring in Curriculum and Teaching Methodology and a researcher of the HSK test. His Guide to the HSK Chinese Proficiency Test series has been well received by test candidates and teachers since its publication.